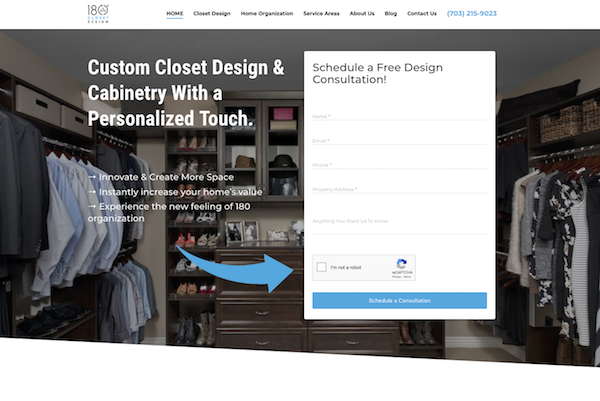 We designed and developed this custom WordPress website for an awesome custom closet design company in Northern Virginia, check it out! 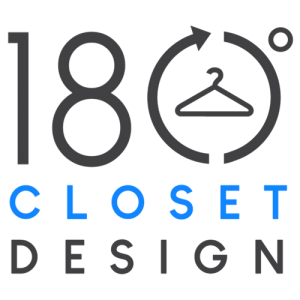 Scott is a very passionate custom closet designer who came to us frustrated about the cost per lead in his industry. 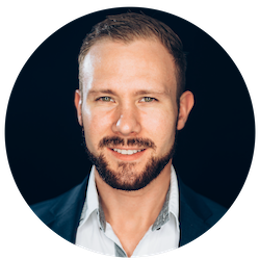 He was interested in getting organic traffic to his website, showing off his work, and growing his business in his local community. 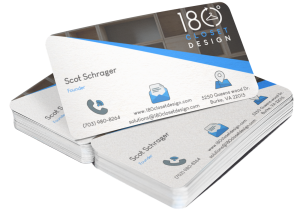 Scott was up against competitors with national reach and seemingly unlimited marketing resources. 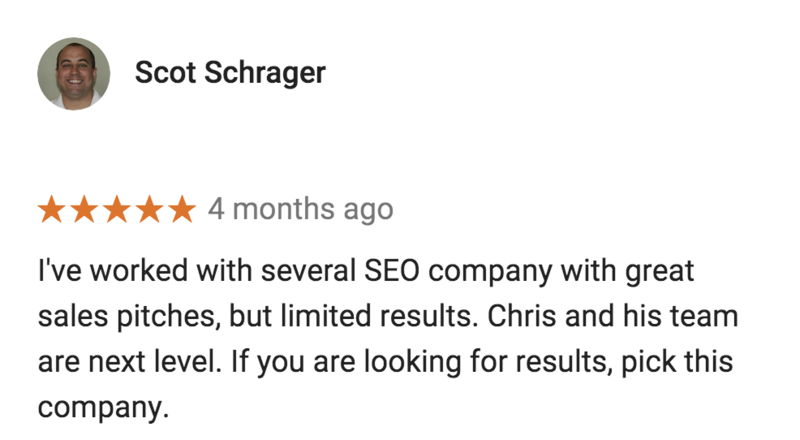 Scott’s biggest challenge was standing out in his local community among nationally recognized competitors spending tens of thousands a month is search advertising. 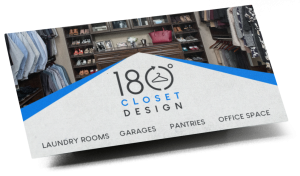 With a much more limited budget, we needed to get him in front of the local customers who were looking for custom closets and interior remodels. Many people prefer to work with local providers who are invested in the community. But first, they need to know who they are and why they’re better than the rest. 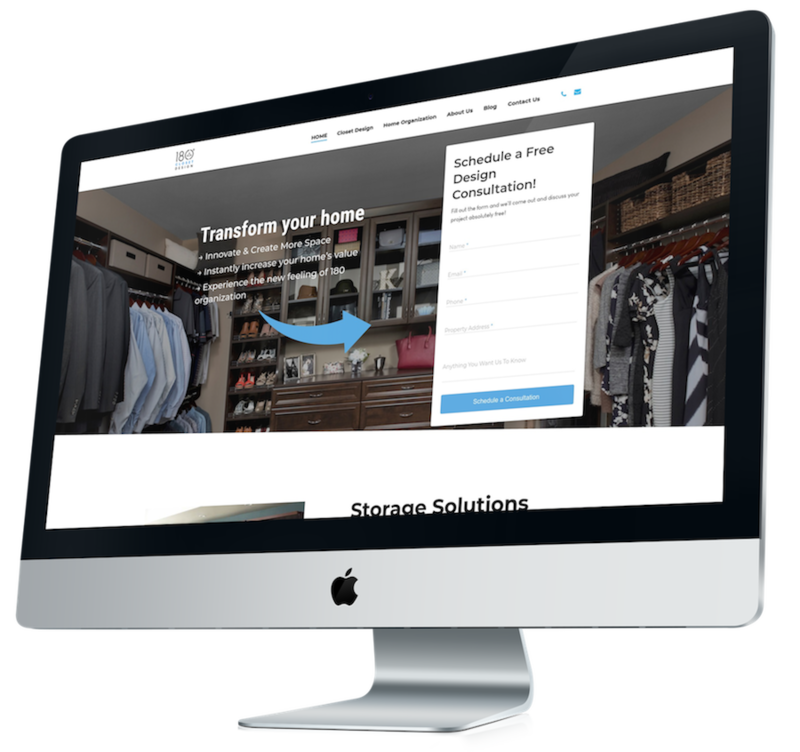 First, we hooked him up with a custom, engaging, and responsive website. With a cutting-edge platform to show off his work, our copywriters worked with him to refine his message and connect with his target audience. Then, we indexed his site for over 300 keywords relevant to his industry, getting his site seen by searchers who were looking for exactly what he provides. 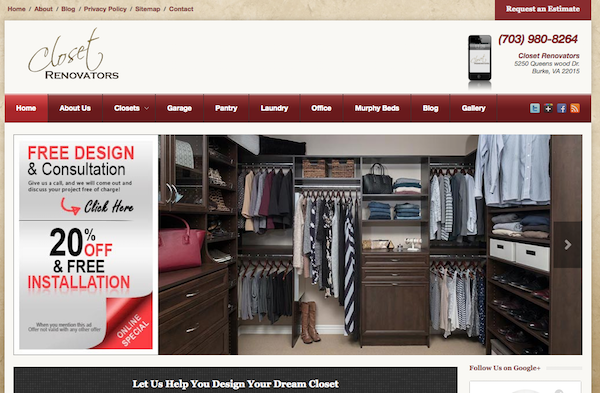 Beautiful, custom-made closets, offices, and more. With precision demographic targeting through Facebook advertising, we were able to send him qualified leads in his local area and even surrounding cities. And just look at the quality of the leads coming from his new website through form fills. These form submissions represent people who are ready to buy and just needed to know who to buy from. And these are just a few examples and don’t include leads from phone calls. Just like you, Scott was providing 5-star service (and he had the reviews to prove it!). But he was struggling to be seen by the right people. Because of the fierce competition in his industry, he was having trouble standing out among competitors with deeper pockets. We didn’t change Scott’s business. His genuine enthusiasm for design, tireless work ethic and commitment to his clients are what made him so successful at designing closets. All we did is put him right in front of the people who needed him.